On Friday, March 13th, WDHS students will be meeting with Canadian Ambassador Kevin Vickers. Appointed in January (2015), the Ambassador previously served as Sergeant-at-Arms in Canada's House of Commons (famously subduing Michael Zehaf-Bibeau during his attack on Parliament Hill last fall). During their meeting, students will be presenting the Ambassador with a Canadian Flag and Flamborough Flag. 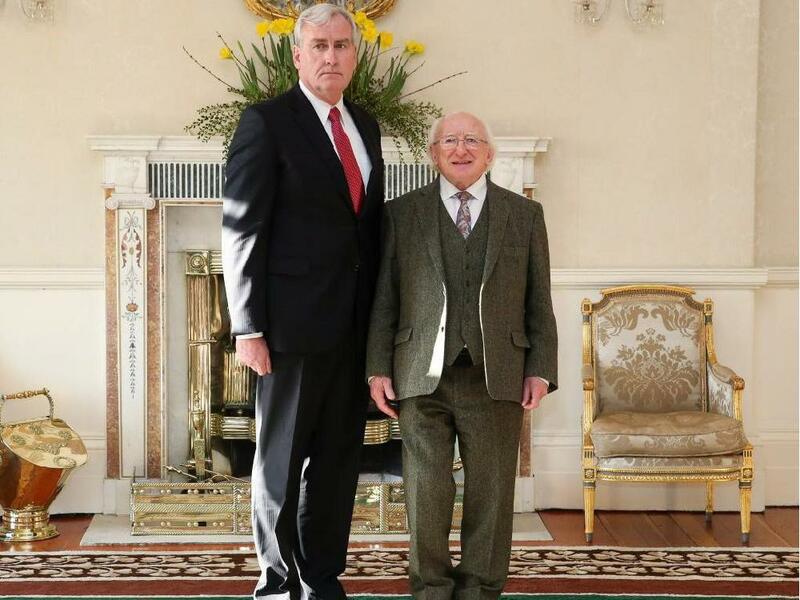 Kevin Vickers, the Canadian Ambassador to Ireland, meets Irish President Higgins. January 21st, 2015. 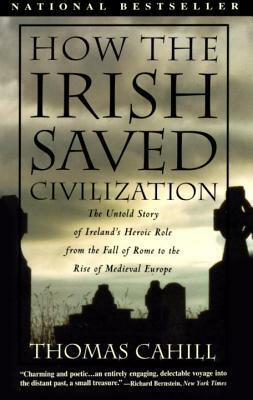 An excellent book that explores the preservation of literacy and Christianity after the collapse of the Roman Empire. 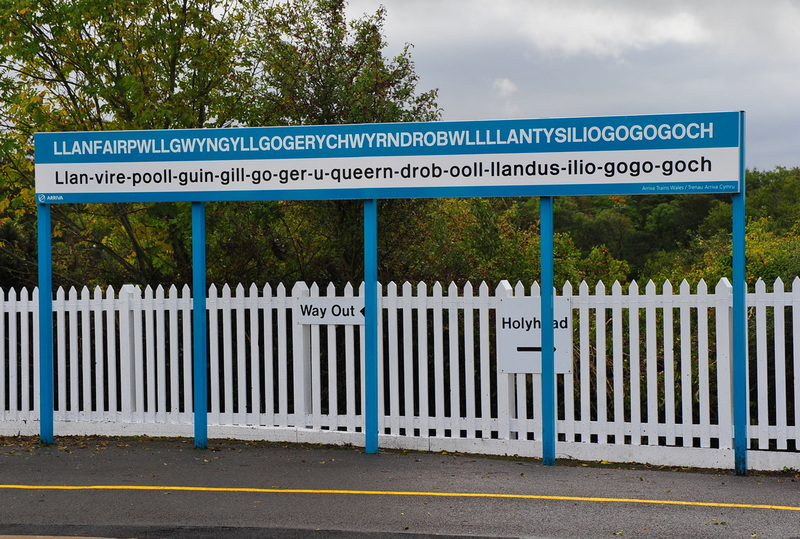 This large village and community on the island of Anglesey in Wales has the longest name in Europe. We will be driving through here on our journey in Wales. 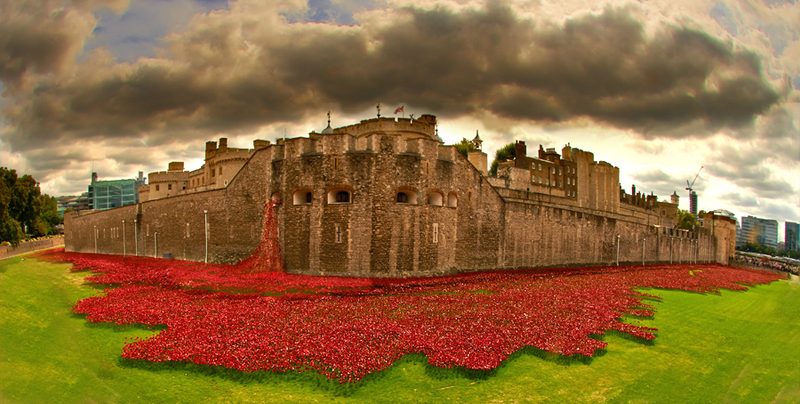 In 2014 the Tower of London was the centrepiece of a dramatic monument to the Commonwealth soldiers that gave their lives during the First World War. Click image to learn more.